The epic conclusion of Pierre Pevel's superb swashbuckling adventure! The swashbuckling adventure, perfect for fans of THE THREE MUSKETEERS continues! This is Paris. This is 1633. This is a world under attack from dragons. Cardinal Richelieu is on his guard against the greatest danger he, or France, has faced. A secret society known as the Black Claw is plotting in the shadows. They have already struck twice, and with their third blow they mean to finish their task. Unless the Cardinal's Blades can stop them. They are all prepared to risk their lives for the Crown, this time the question is not whether they will need to ... it's whether or not they will survive. 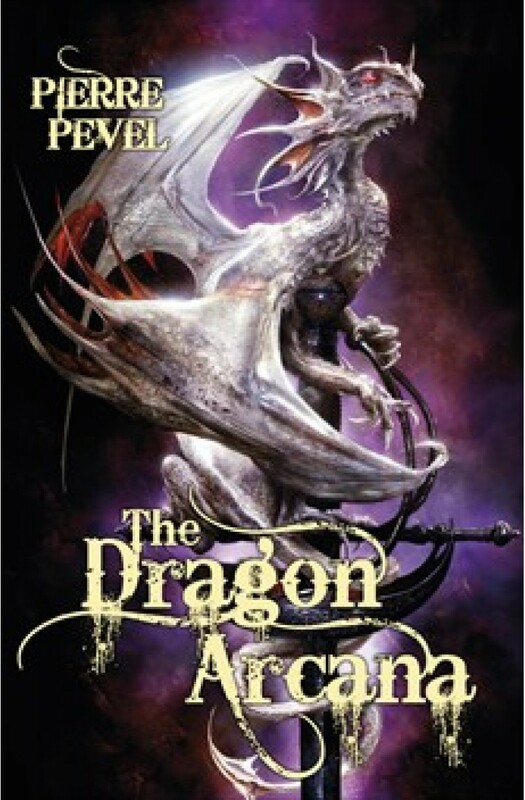 Who are the Dragon Arcana, what secret are the Chatelaine nuns trying so hard to protect, and if an ancient dragon is unleashed on Paris will the Blades really stand a chance against it...?